2018 marked the 60th anniversary of the famous Welsh event in Mountain Ash. 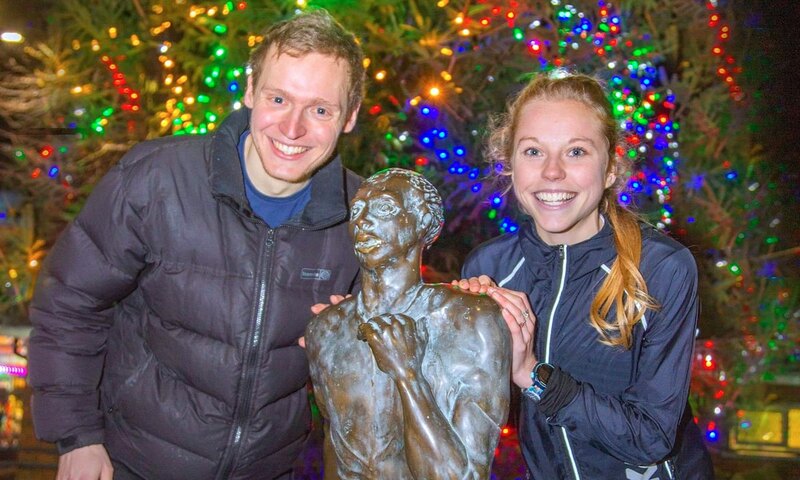 Kris Jones and Jenny Nesbitt celebrated New Year’s Eve with victories at the 60th edition of the Nos Galan Road Races on Monday (December 31). The races were founded by the late Bernard Baldwin in 1958 and traditionally offer a last racing opportunity of the year for willing runners. 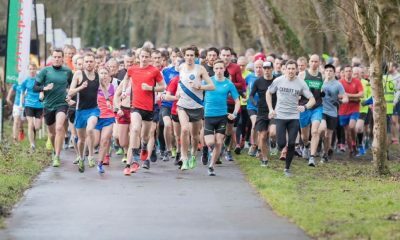 The race that was originally held over four miles and through the turn of midnight, boasts a list of previous winners that include Tony Simmons, Dewi Griffiths and Charlotte Arter. Orienteering specialist Jones, who made his athletics debut for Great Britain at the recent European Cross Country Championships, began as a pre-race favourite in the men’s race. The Swansea Harriers athlete won two years ago in Mountain Ash and faced the returning champion, international steeplechaser Ieuan Thomas. 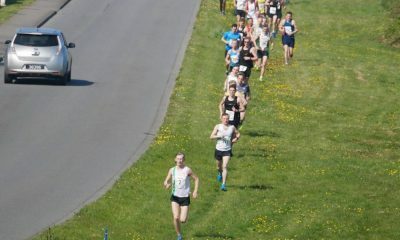 As the action got underway in the 2018 edition of the race, Jones led from gun to tape and increased his lead throughout as he covered the new four lap course in 14:19. This marked a close to a great year for the 27 year-old who finished 12th and as the second British finisher at the European Cross Country Championships in Tilburg. Cardiff AAC’s Thomas was unable to retain his title this year but was the next best on the night, overcoming club mate Dan Nash to finish second in 14:49. After Nash, Ciaran Lewis was the fourth man home, also running for Cardiff AAC with Newport Harrier Abed Teweldebrhan finishing fifth. In the women’s race, Nesbit was a convincing winner with the Worcester AC athlete taking the victory in 16:31. 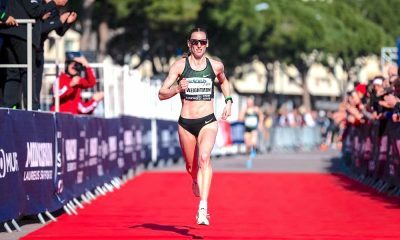 The 23 year-old athlete competed for Wales over 10,000m at the Commonwealth Games in the Gold Coast and at the inaugural Commonwealth Half Marathon Championships in Cardiff in October. 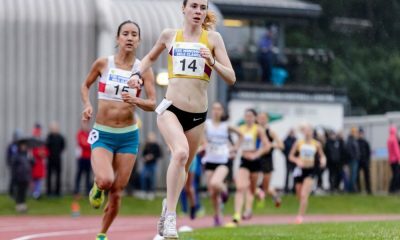 Cardiff’s Clara Evans had shown recent form with a 34:00 lifetime best over 10k in Telford at the start of December and was next home in 16:50 with Swansea’s Caryl Jones third in 17:17. Swansea Harrier Alaw Beynon-Thomas was another defending champion in action finishing fourth this time with Parc Bryn Bach AC’s Lauren Cooper fifth. Also, each year a mystery runner, whose identity is kept secret until the night, lays a wreath on Guto’s grave. They then run to Mountain Ash carrying a flaming torch, supported by local athletes. It was another famous former winner, David Bedford, along with Welsh Rugby Star Sam Warburton and Paralympian Rhys Jones, who had the honours this year.